Owing to recent advances in minimally invasive surgery (MIS), laparoscopic and thoracoscopic surgery have been gradually introduced for use in neonates and infants. This review focuses on two popular MIS procedures for diaphragmatic diseases in neonates and infants: congenital diaphragmatic hernia (CHD) repair and plication for diaphragmatic eventration. 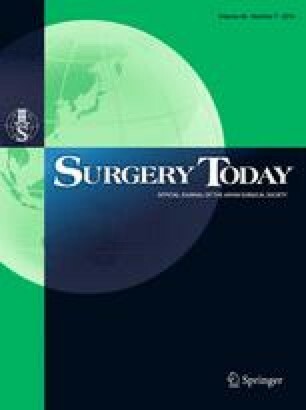 While several advantages of MIS are proposed for CDH repair in neonates, there are also some concerns, namely intraoperative hypercapnia and acidosis and a higher recurrence rate than open techniques. Thus, neonates with severe CDH, along with an unstable circulatory and respiratory status, may be unsuitable for MIS repair, and the use of selection criteria is, therefore, important in these patients. It is generally believed that a learning curve is associated with the higher recurrence rate. Contrary to CDH repair, no major disadvantages associated with the use of MIS for diaphragmatic eventration have been reported in the literature, other than technical difficulty. Thus, if technically feasible, all pediatric patients with diaphragmatic eventration requiring surgical treatment are potential candidates for MIS. Due to a shortage of studies on this procedure, the potential advantages of MIS compared to open techniques for diaphragmatic eventration, such as early recovery and more rapid extubation, need to be confirmed by further studies.